Lily Yingjun Yu has studied Applied Psychology and Business Administration. Since 2002 she has been working as a coach and trainer in the field of quality management at premium class automotive OEMs. Through consulting, coaching and training measures she has supported numerous OEMs in the introduction and stabilization of a qualified corporate management. In addition, she works as an external evaluator for key management positions in premium OEM manufacturers. 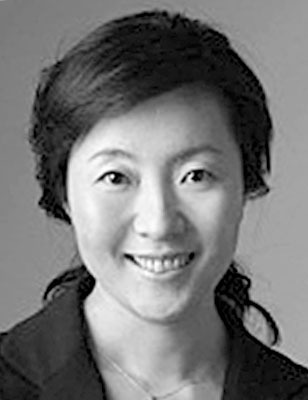 Yu Yingjun has developed seminars on sales management and sales techniques for a global leader in used car service.